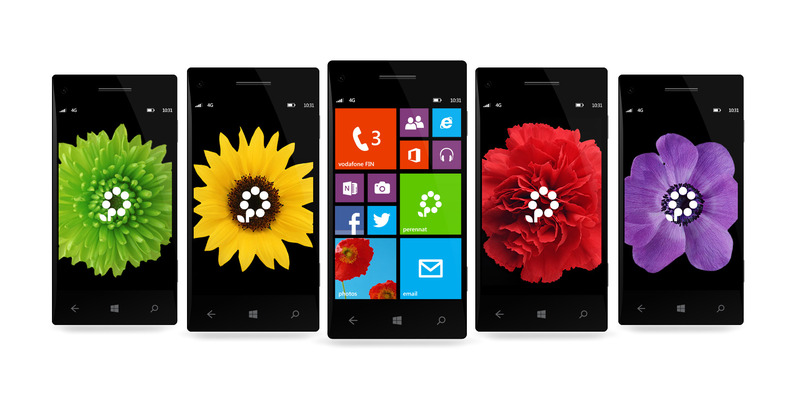 Perennat is a wonderful new application for Windows 8 that brings all the necessary information about perennial flowers to your phone. What flowers to plant in your backyard depending on the soil? Where to get the seeds? How to take care of the plants? All the useful information for gardening aficionados can now be instantly accessed via the app. Since flowers are all about contrast and vivid colors, we set on a visual identity that will attract attention and appeal to both women and men.